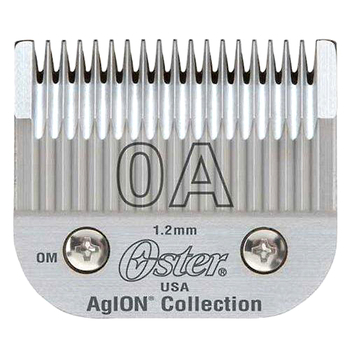 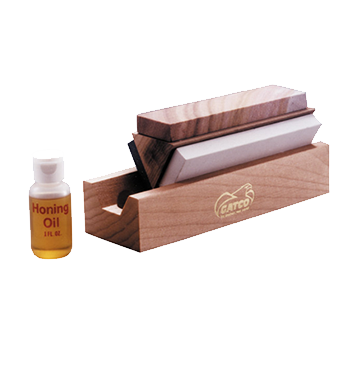 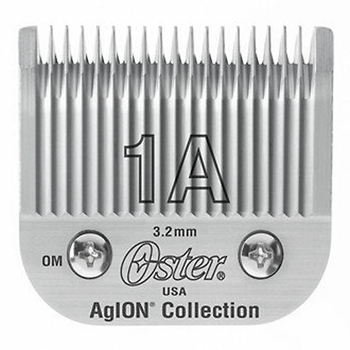 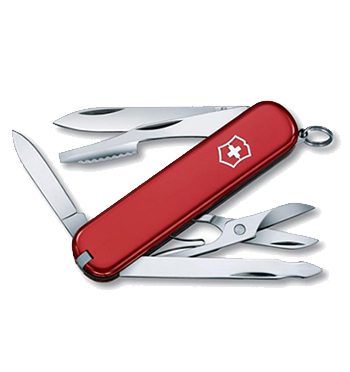 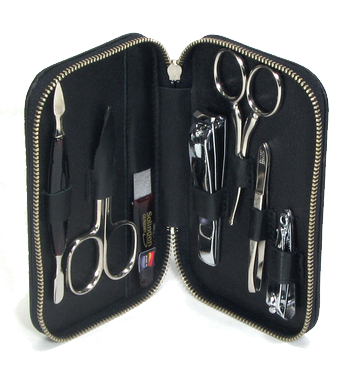 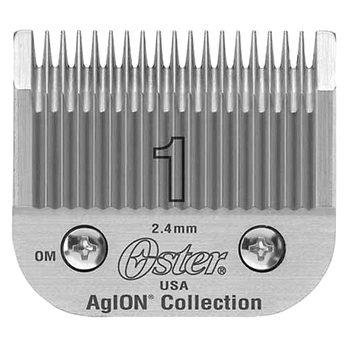 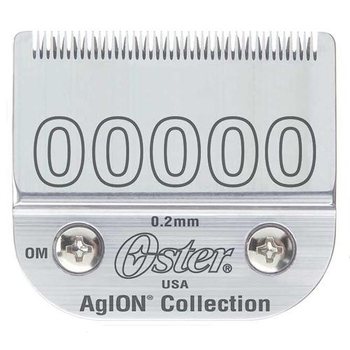 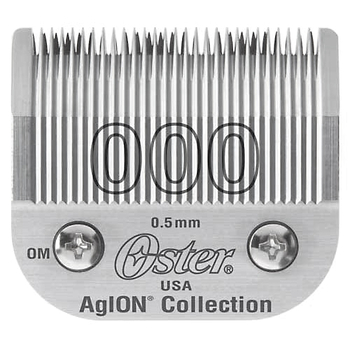 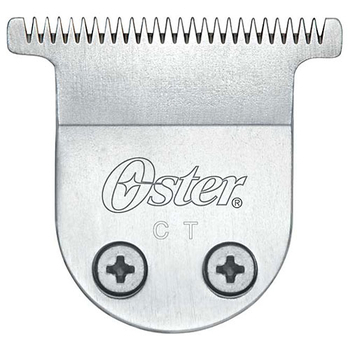 We carry a variety of Oster clipper blades for either replacement or to expand your collections. 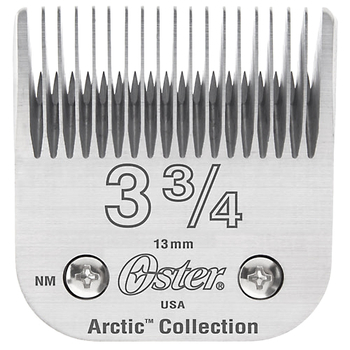 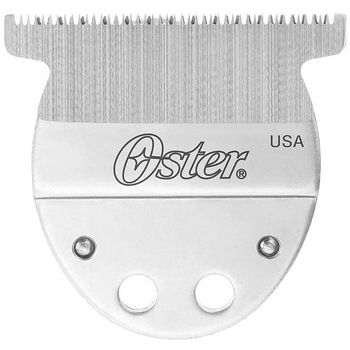 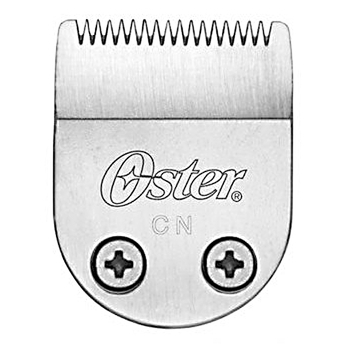 We have Oster clipper blades for several models of Oster clippers. 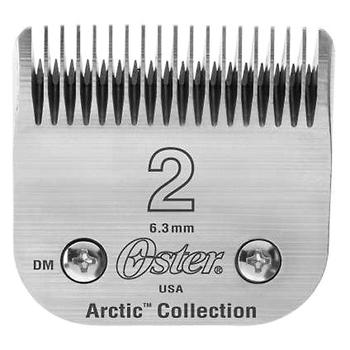 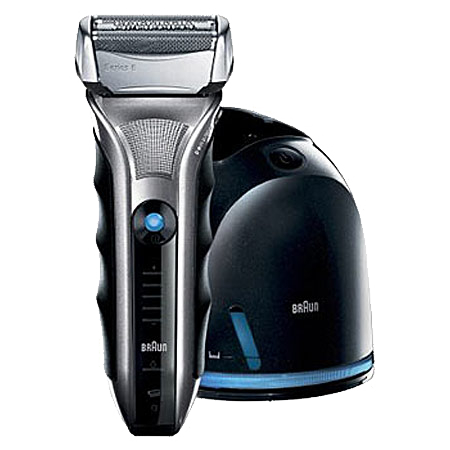 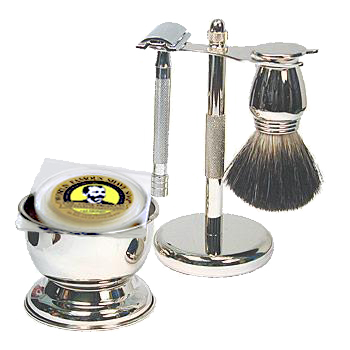 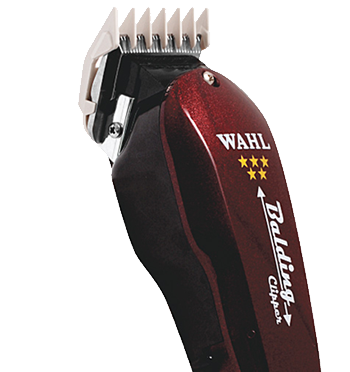 Oster clipper blades are known for their fine details and durability.